A picture speaks a thousand words. 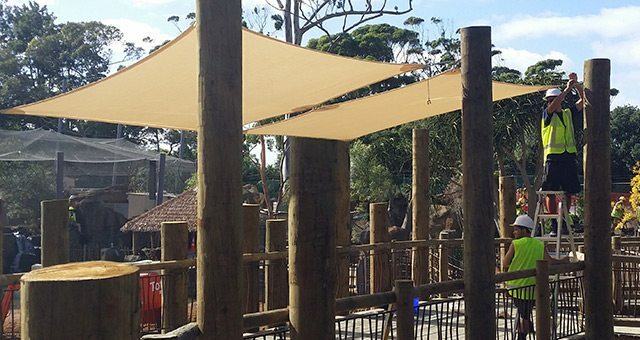 Don’t just let us tell you about our extensive range of awnings, canopies and screens let us show you. 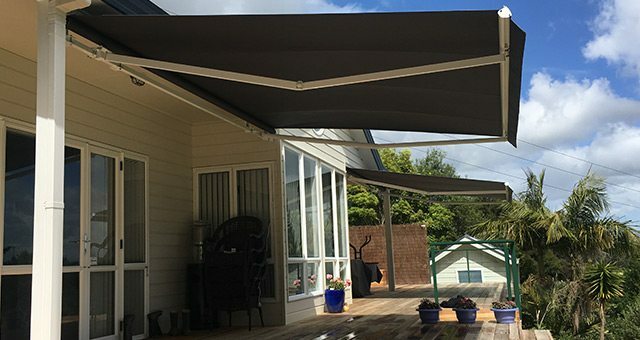 The following photos are just a few of the many shade-solution installations we’ve completed throughout the Greater Auckland region. 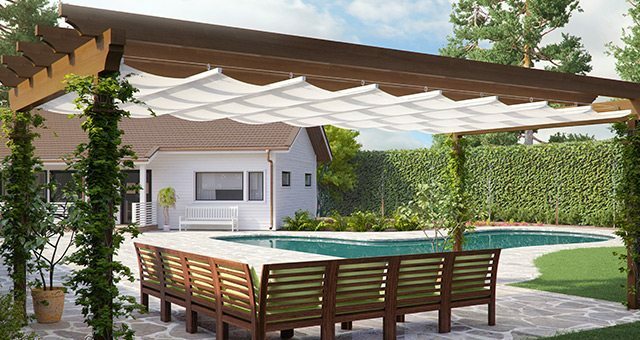 What winds can I leave my retractable awning out in? Our retractable awnings have a 40km wind rating on the Beaufort scale 5. However, chances are if the wind is that high you won’t be having a very good time outside so potentially your awning won’t be out. We recommend you self-monitor your awning at all times.